It's the time of year to give thanks! Any time this November, stop into the library and write down something that you’re grateful for on a paper leaf and we’ll add it to the gratitude tree in our front window. Watch the tree grow all month and see what people in our community are thankful for. 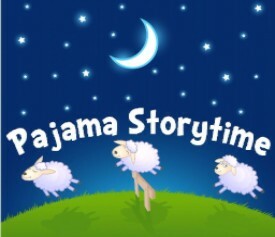 Starting this month, our Pajama Storytime will now be held weekly. 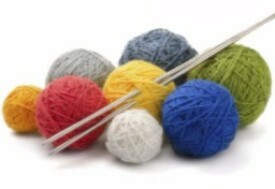 Join us each Tuesday at 6:00 p.m. for a story and simple craft. 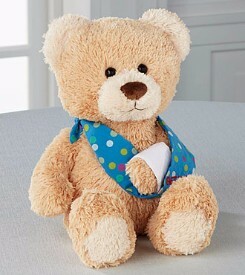 Feel free to bring along a stuffed animal friend or wear your PJs! 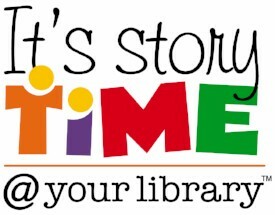 We also hold a weekly Family Storytime every Thursday at 10:30 a.m. There's no need to register for either of our storytimes -- just come and join the fun and learning! 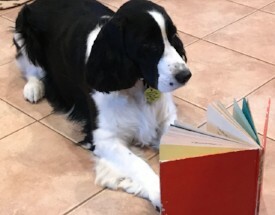 Finally, just in time for your holiday shopping, the Friends of Castleton Public Library are holding their annual Barnes & Noble Bookfair Fundraiser. At Barnes & Noble in Colonie Center on Saturday, November 18, you can shop and support your local library at the same time. The day will also include a number of special events (see below for a listing of the day's events). Can’t make it in to shop on 11/18? See the event listing for a code to shop online from 11/18-11/23. 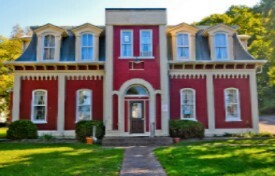 Thursdays at 10:30 a.m.: 11/2, 11/9, 11/16, 11/30. Monday, November 6, 7:00 p.m.
Join us the first Monday of each month for a book discussion! 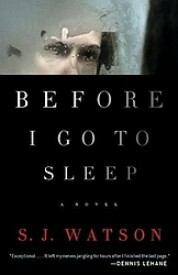 This month's book is Before I Go to Sleep by S.J. Watson. Books are available at the front desk. 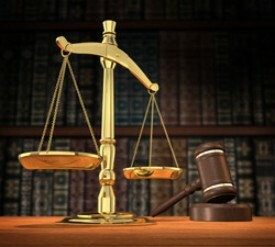 Tuesdays at 6:00 p.m.: 11/7, 11/14, 11/21, 11/28. Wednesday, November 8, 4:00-7:00 p.m.
Love tie-dye? 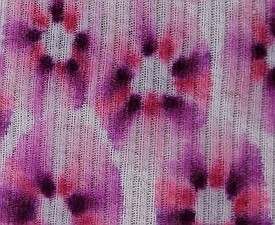 Stop by for simple and fun tie-dyeing with sharpies! Bring your own t-shirt or other item to tie-dye. For teens in 6th-12th grades. 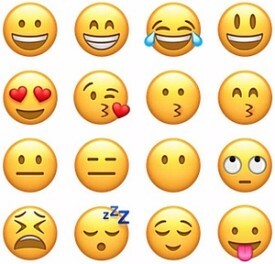 Friday, November 10, 10:00 a.m. - 6:00 p.m.
Day off from school? 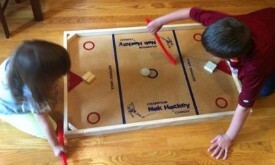 Come bring a friend down to the library and play a game of tabletop hockey! 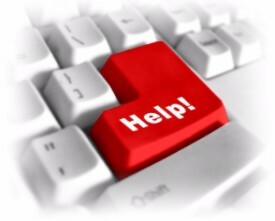 Monday, November 13, 4:00-5:00 p.m.
Tuesday, November 14, 5:00-7:00 p.m.
Come play Wii games and enjoy snacks with us! Wednesday, November 15, 6:00 - 8:00 p.m.
Friday, November 17, 6:00 p.m.
All ages are welcome at our monthly Family Movie Night! 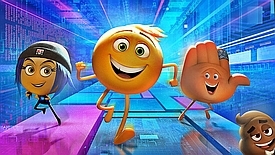 This month’s movie is The Emoji Movie (PG). Saturday, November 18, 9:00 a.m. – 9:00 p.m.
Do your holiday shopping and support your local library at the same time. See below for special events on 11/18. Can’t make it in to shop on 11/18? 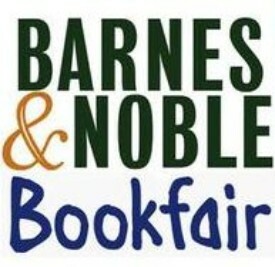 Use the Bookfair code 12232054 when you shop on bn.com/bookfairs from 11/18 through 11/23. Monday, November 20, 6:00-7:00 p.m.
Monday, November 20, 7:00 p.m.
Tuesday, November 21, 12:00-7:00 p.m.
Tuesday, November 21, 1:00 p.m.
Join us the third Tuesday of each month for a book discussion! 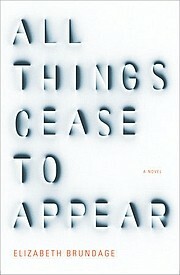 This month's selection is All Things Cease to Appear by Elizabeth Brundage. Books are available at the front desk. 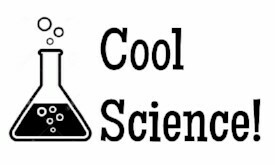 Tuesday, November 21, 5:30 - 7:00 p.m.
Tuesday, November 28, 4:00-6:00 p.m.
Join us for some cool science. This month, we’ll learn all about how we see color and make kaleidoscopes to take home! 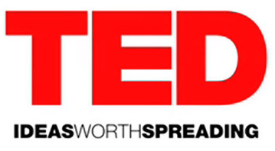 Join us for a viewing and discussion of TED Talks that share a common theme of "Language."